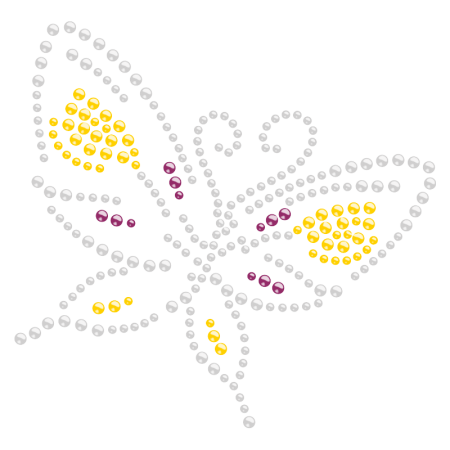 CSTOWN Dancing Butterfly Hotfix Rhinestone Pattern for Children is creatively designed and exquisitely manufactured. 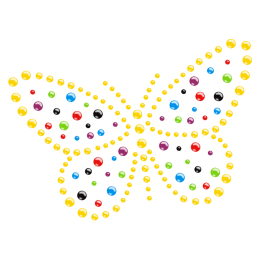 Wearing this iron on transfer will make you feel always surrounded by beautiful butterflies. 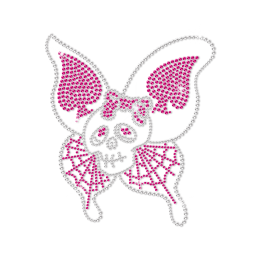 This design is made of Rhinestone. 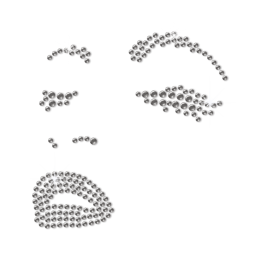 with the color of Crystal, Yellow, Purple. Its size is 4.0 X 3.8.